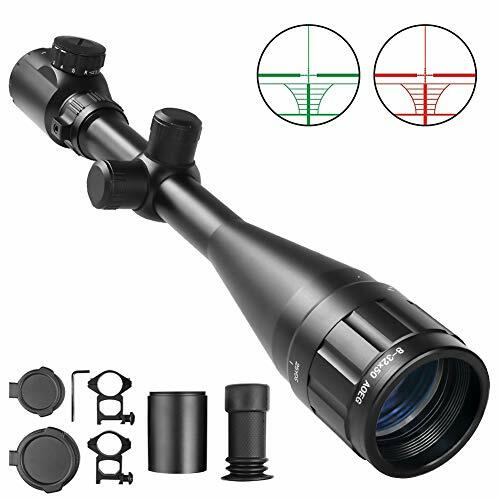 The question of what is a rifle scope and its benefits is quite common. With the growing trend of average citizens taking up the sport of shooting, there are more and more people looking to fully understand what options are available to them and whether or not they will find them useful or desireable. The answer to this question depends on what your particular shooting goals happen to be. 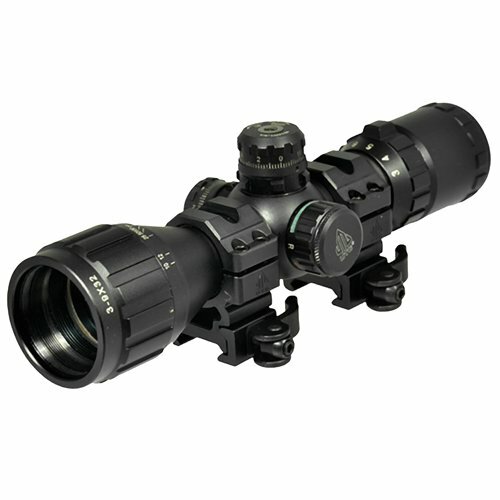 The 4-12x44 Crossfire II riflescope is one of many configurations in the Crossfire II line. The Dead-Hold BDC reticle is good for hunting/shooting at varying ranges where estimating holdover is a concern. The first part is to understand what is a rifle scope exactly. 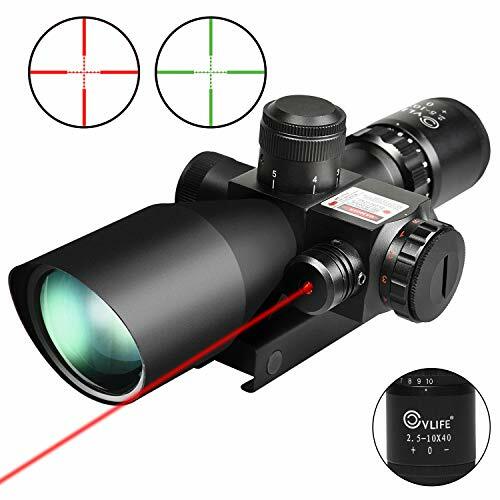 In layman’s terms it is a magnifying device that allows you to see targets from long distance, which would be very difficult to hit using the naked eye. 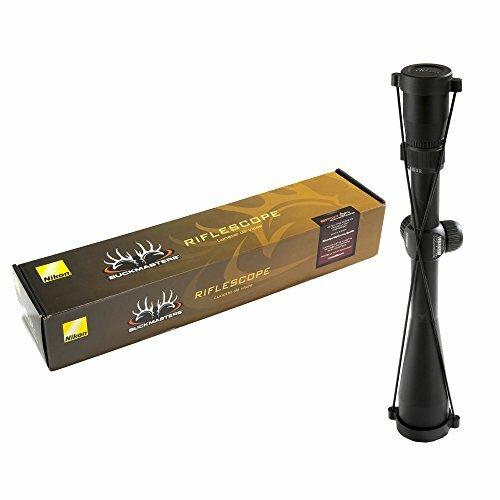 The design of these scopes is actually based off the technology used in telescopes. As with telescopes, the power of magnification varies a great deal. The particular strength of the scope is typically directly related to its cost. Unlike most telescopes, however, a scope typically has a graphic inside the viewing area. This is set up so that by viewing through the scope you can align the crosshairs to the intended target. The graphic can vary to some degree, but will surely involve intersecting lines that create a single focal point. The scope is mounted onto the rifle so that when one goes to shoot the rifle they can look into the scope and line up the shot. Proper alignment of the scope to the gun is essential for accuracy. Many people prefer to have a professional mount the scope for them. Accurate mounting usually requires that the gun is tested in a controlled setting to ensure that it is in proper alignment. If the scope is not properly mounted you will quickly find that making long distance shots in nearly impossible. It can be somewhat challenging if you are not an expert about scopes to decide which one you would like for your rifle. Many people choose to seek the assistance of a sales person or experienced shooter when making the decision of which scope to purchase. Most gun enthusiasts and sellers are more than happy to assist in this process. One important aspect about magnification is to understand that the higher the magnification is, the smaller the area will be that you will be able to see in your scope. This means that it may take more time to locate your intended target. You will also find that the higher the magnification the lower the amount of light is that will enter the scope. This will make objects in view darker and less resolute. There are pros and cons to each option. To counter this there are scopes that have the ability to adjust the magnification. To be sure that you are making the best choice for your shooting needs it is best to consult someone that has experience in the type of shooting that you hope to do. Of course you can take the time to learn, but having assistance is always beneficial. With time you will gain the knowledge that those that came before you possess.